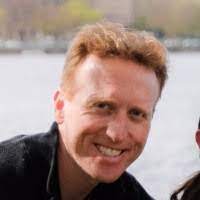 Retrospect Blog: Why Protect an Email Account? 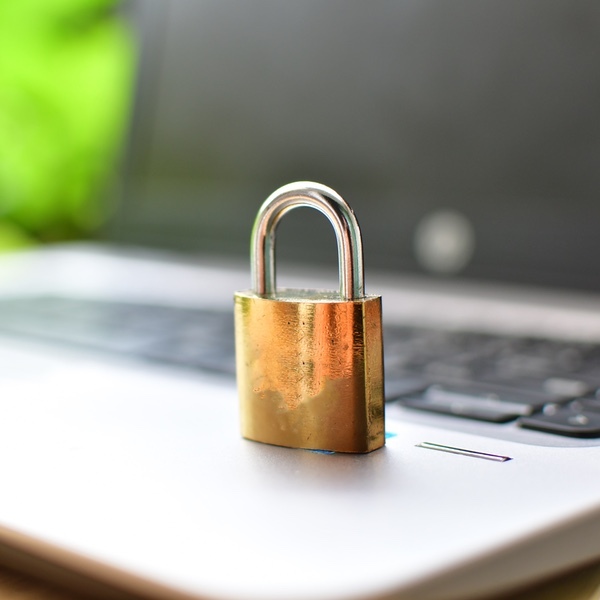 Why Protect an Email Account? Your business's email is in the cloud. It's backed by your email provider's 99.9999% SLA, and they assured you that it's distributed among three different data centers. You verified that you can recover deleted email from a recycle bin. Accidental deletions are not limited to files on your computer. With email, it's even easier to erase messages with swipe-to-delete touch gestures or mass selections tick boxes. When the wrong email is deleted, what do you do next? 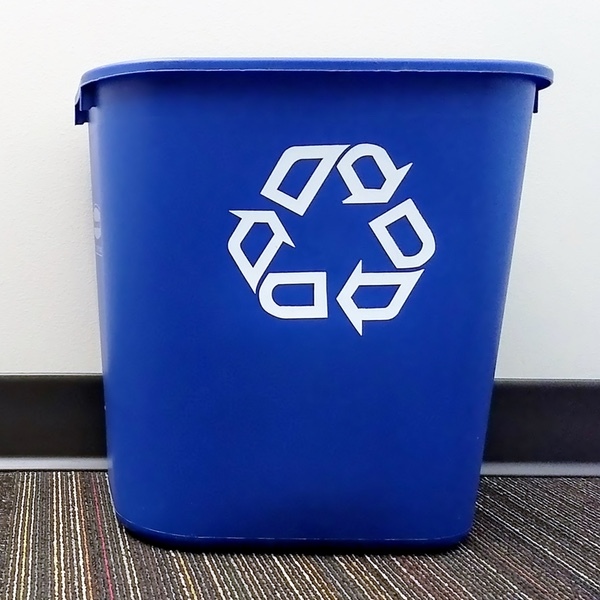 Maybe your email service provider has a Recycle Bin. And maybe your user emptied it because that's what they do on their desktop. 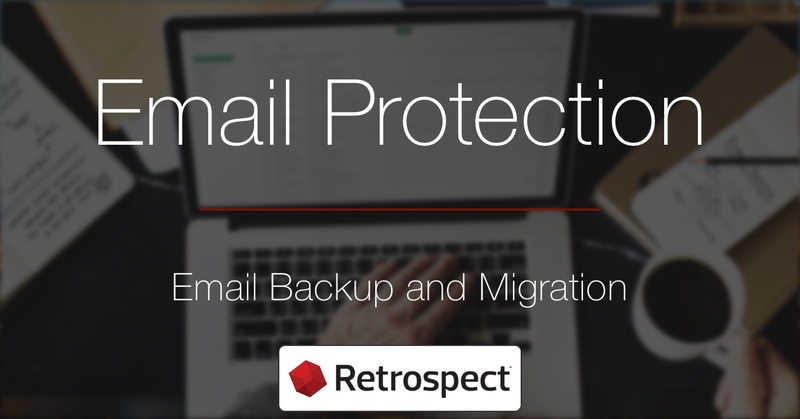 Retrospect Backup comes with email protection out of the box, so that you can always restore a deleted email when the inevitable occurs. Cloud email services provide always-on email. You don't need to maintain an Exchange box and manage the network settings to expose the email outside your firewall. But cloud email services are accessible to everyone on the planet, and you don't own it. What happens when you can't log in? It could one too many mistyped passwords, or it could be a rogue employee or hacker, deleting your entire email archive. 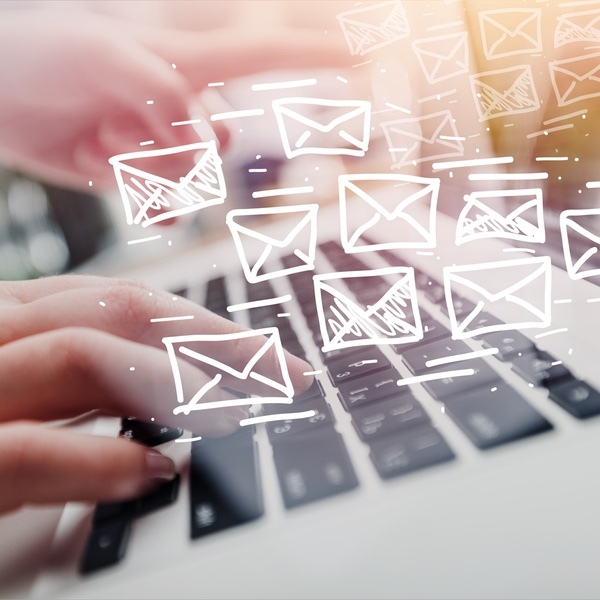 Your email is critical to your business, and with Retrospect Backup, you can protect it like every other server and endpoint in your environment. Not all email services are equal. While they all has a base set of features, each offers a different set of advanced settings. If you're not satisfied with your current email provider, switching isn't as easy as dragging emails from one account to another. That operation can fail at any time, and then you don't know which emails are copied and which aren't. With support for every major email service, Retrospect Backup makes it easy to migrate all of your email from one service to another. You can even keep the two accounts in sync during a transition period, with Retrospect Backup's built-in matching and verification processes. Email providers have different policies about email retention. A number offer an additional paid package for email retention. Others guarantee you can recover the last twenty five days worth of email. Data protection laws require data retention across your entire organization, including email. Typically, you need to maintain an archive for a period of years, with the ability to recover any email during that time. 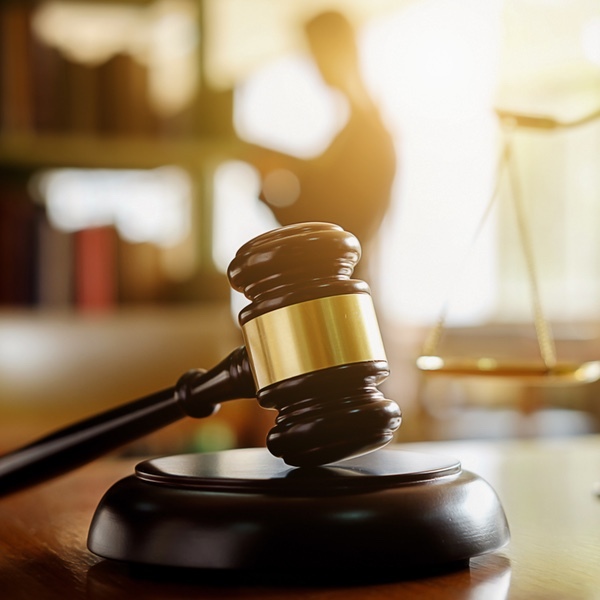 Complying with data protection laws ensures your business is able to deal with litigation, and Retrospect Backup integrates email protection into its robust data retention policies that you use for your servers and endpoints.